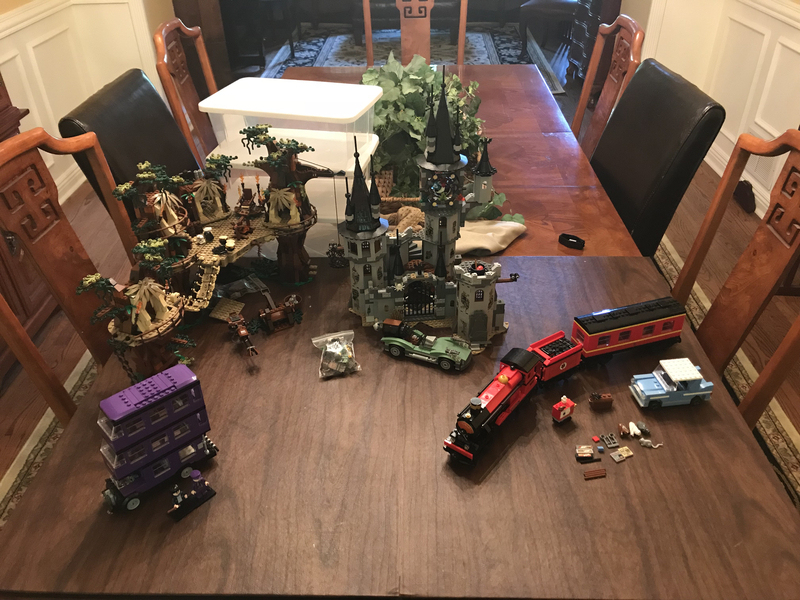 Up for sale I have Ewok Village, Vampyre Castle, Hogwarts Express (3rd edition), and 4866 Knight Bus (2nd edition). PM for more details. Knight Bus and Hogwarts Express sold.